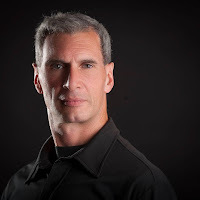 cj Sez: Today’s guest on Lyrical Pens is Stephen Perkins, another author from the upcoming Mystery Thriller Week annual event scheduled to take place on Facebook in February. Lyrical Pens: Welcome Stephen. 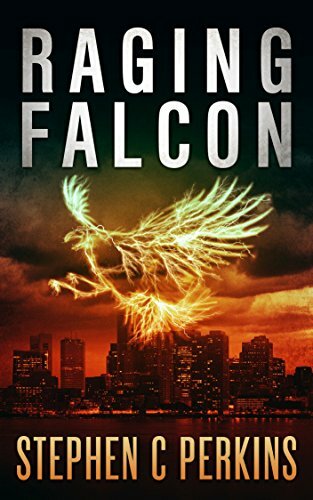 I’m curious, where did you get the idea for your novel, Raging Falcon? Stephen: The idea for Raging Falcon was inspired by an event that happened right in my home town of Danvers. A young teacher was allegedly murdered by a freshman student. Much like the old television series LA Law, the inspiration for the plot was ripped straight from the headlines—imagination took care of the rest! LP: How do you determine that all-important first sentence? SP: I believe the first sentence of a novel should contain the essence of the story—almost like a microcosm of the larger scenario to follow. Charles Dickens did this with Tale of Two Cities, in that the classic first line contained the essential spirit of the entire saga. SP: Raging Falcon’s protagonist is a sorcerer disguised as military officer, sort of like Harry Potter meets General Patton. 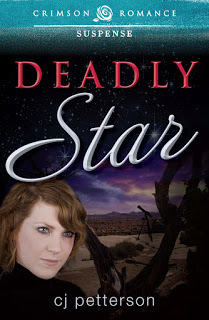 Major Stacey Keogh is a tragic figure, almost Shakespearean in scope, in that he’s very well-aware of his flaws, but nonetheless finds himself again and again falling prey to negative impulses. Though he manipulates and schemes to the detriment of everyone around him, including his young son, in the end, he manages to find some measure of miraculous redemption. SP: I suppose the latter, only because I tend to agonize over every detail, almost to the point of driving one insane. In the final analysis, I’m really a perfectionist who is never emotionally and artistically satisfied, until I get the story just right. SP: Any classic story is divided up into three acts. 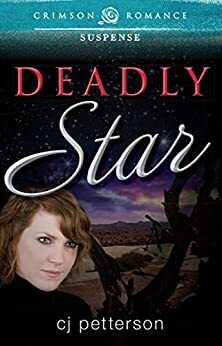 You introduce your protagonist and central themes, and then in the second act you greet an opposing antagonist, providing the friction of a central drama than unfolds in the denouement of the third act, or resolution of good versus evil. I believe that story telling isn’t just about entertainment for the reader. As a novelist one is creating not just a memorable tale, but creating myths. I’ve noticed all the best sellers possess this definable quality, in that they transcend the basic narrative, and offer something indelibly mythical. SP: I can write anywhere and at any time, whether there is peace and quiet or the surroundings are particularly noisy. But, I mostly prefer to write during the evening hours, finding the nocturnal spirit very conducive to maximum stimulation of one’s inherent imagination. LP: Everyone's road to publication is different. Take us down yours. SP: I’ve travelled the road less taken, and feel I’m much the better for it. I want to stand out by remaining unique and original, rather than following commercial trends. 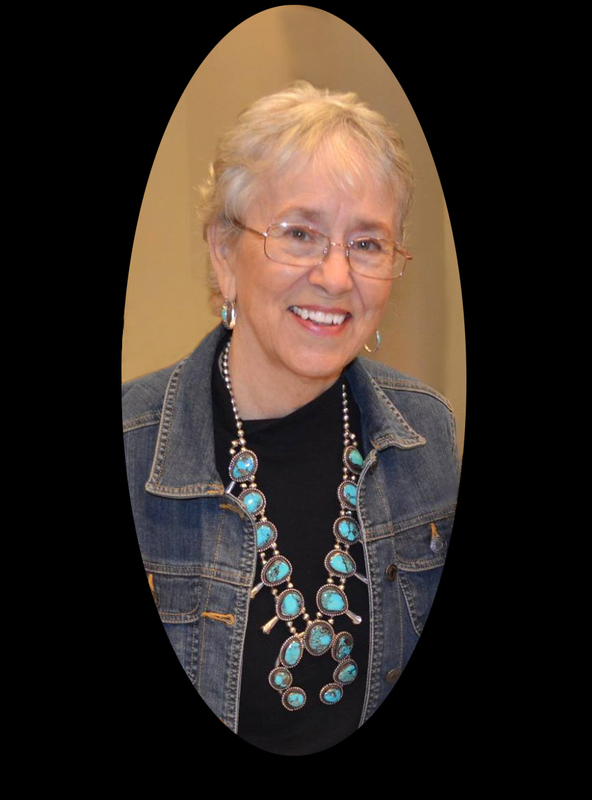 For example, I’ve noticed that many of my fellow independent authors endeavor to create trilogies, whereas I’ve committed to creating stand-alone novels. I feel this trend is motivated solely by commercial concerns. After all, why unnecessarily spread a three-act story arc into a series, when one complete volume will more than suffice? SP: Yes, I just released a second novel entitled American Siren. This story deals with social commentary on the ephemeral nature of pop culture, and, the acquisitive nature of material society in general. It poses the question, why sacrifice the genuine love of family and friends, only to seek ephemeral mass approval from fickle strangers. I’m currently working on a third novel, which won’t be released for some time, entitled Beltane Breaking, an urban fantasy featuring satirical observations of television, the media, and mindless consumerism. There is also a newly elected first woman American president, who in finding her approval ratings plummeting, endeavors to manufacture an alien invasion from outer space, in order that she might be transformed from goat into heroic figure. SP: Go to my blog at http://www.Newsspellcom.org There, one can discover a controversial perspective on global and American politics and pop culture that I’m certain they won’t encounter in too many other places online. 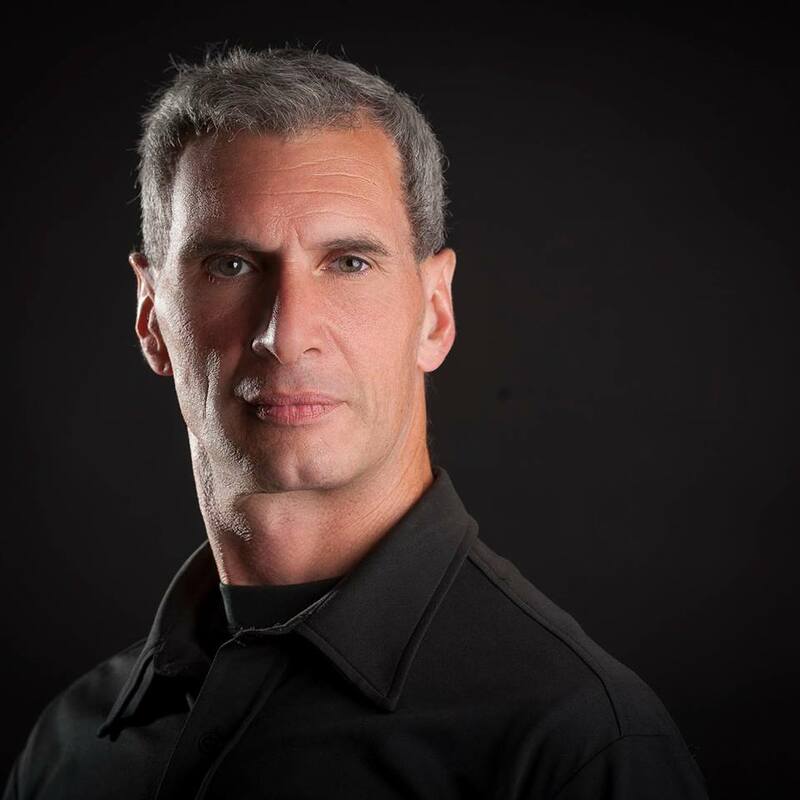 Stephen’s bio: Stephen Perkins is not only a novelist, but a song writer, outspoken armchair geo-politician, and avid consumer of all sorts of coffee products, cappuccino preferably! Yum! Should the son eternally pay for the sins of the father? Is it better to accept death’s fate, or to believe there may yet be a miracle in the face of inevitable darkness? 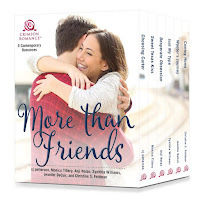 This is the story of a survivor—as indomitable as his domineering father—who, despite balancing on the edge of certain death, finds eternal solace in miraculous redemption. After imprisonment of fifty years, on the anniversary of his conviction for the brutal murder of his freshman math teacher, Old Jim surveys his tragic fate, and magically discovers that there is hope, even in a dystopian world seemingly without saviors. Thank you for taking the time to answer my questions, Stephen, and best wishes for great sales and marvelous reviews for your novel. 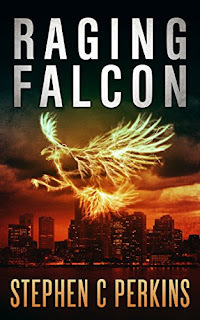 Look for Raging Falcon on Amazon… https://www.amazon.com/RAGING-FALCON-STEPHEN-PERKINS-ebook/dp/B01LYJFTG2/ Available in paperback or on Kindle. 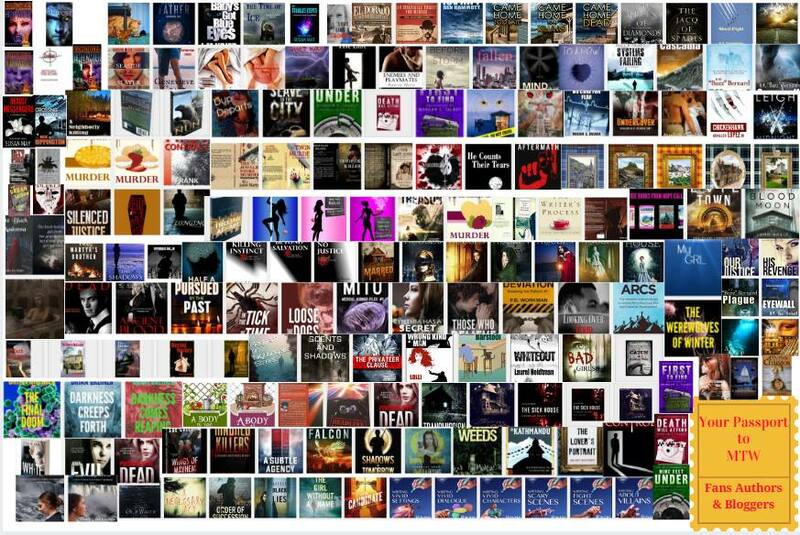 And mark your calendars: During the week of February 12-22, 2017, about 200 international authors in the mystery/thriller genre and every sub-genre, me included, will participate in blogs, readings, takeovers, and, drum roll here, Facebook giveaways. 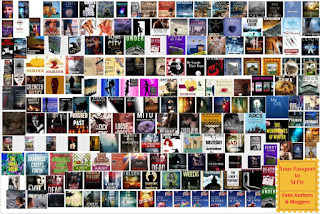 I think you’ll have fun connecting with favorite authors and for some of you, meeting new authors, like Stephen Perkins. 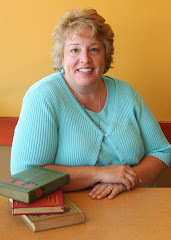 PS: I’m going to publish a quarterly newsletter with writerly tips, tidbits, and occasional surprises. Drop me a note at cjpetterson@gmail and I’ll put your name on the list. 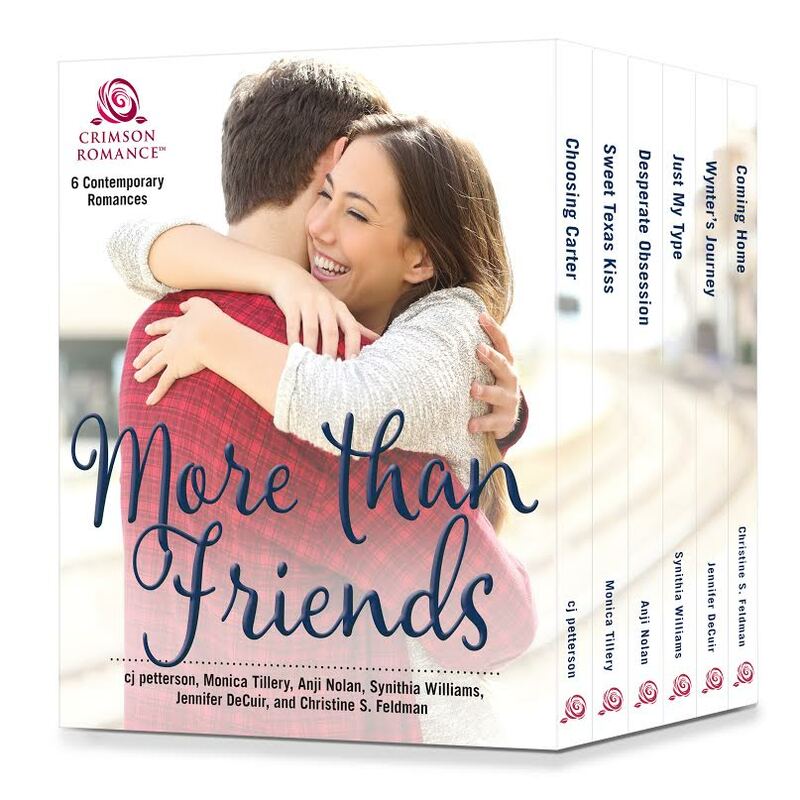 A Valentine's Day gift goodie: The More than Friends 6-book bundle of novels by Crimson Romance is still available for under a dollar. Excellent interview. I enjoyed knowing that you can write anywhere and in any situation. Thank you for sharing this about yourself. Great questions Cj. Great interview. Most enjoyable to learn more about Stephen Perkins. Tweeted this on @bakeandwrite.